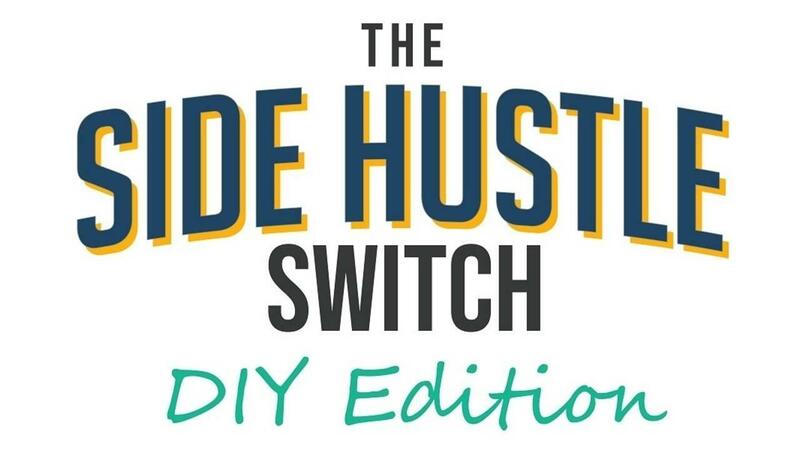 Our Side Hustle Switch Course will give you the insight you need to laser focus on growing your side hustle to a full-fledge and smoothly running business. Imagine what you can do in your business if you had 8-10 hours a day to devote to it! I can tell you from experience that everything changes when your side hustle becomes your full-time business. 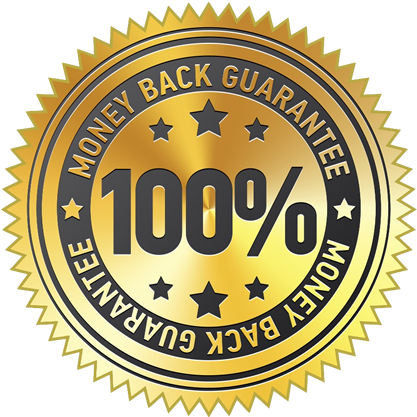 If you're not absolutely satisfied with the value we've put into this course, you can let us know within 60 days and we'll refund your money. I'm excited to hear your story, learn about your business, and see you succeed as an entrepreneur. The road ahead is paved with potential!